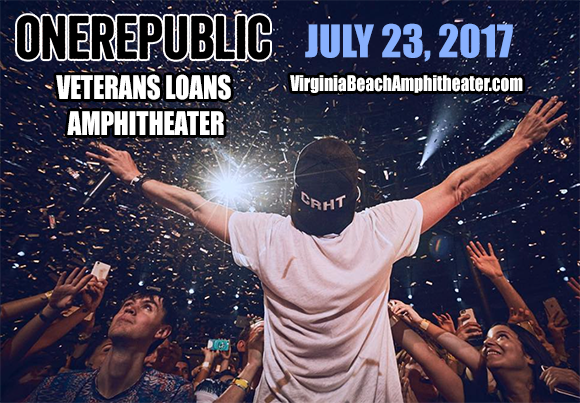 OneRepublic are one of the biggest Pop Rock acts on the scene. Hailing from Colorado, they made the most of the current social media platform, which at the time was Myspace and with their ever growing popularity, took to the road to tour. It wasn't until the mid 2000's, when their career would truly become a worldwide success… the single "Apologize", was released. And enough can be said as everyone will know, this to be their biggest song to date. Their next one would follow in similar footsteps, "Stop and Stare" became another chart topping success and both are still being played on radios around the globe, 10 years later on!